The consequences of missing teeth can add up and negatively impact your oral health, as well as your overall health. Tooth loss can make it harder to eat, while also affecting self-esteem because of an embarrassing smile. There is no need to continue living that way. The expert staff at Pittsford Dental Excellence Center can help, replacing your missing teeth with a custom set of dentures. Our dentures will restore your smile, your self-confidence, and your overall health. Each set of dentures is custom made by taking impressions of the mouth and bite and then creating a model of the mouth that is used as a guide to constructing the dentures. This model is crucial to make sure the optimum bite alignment is achieved. Custom dentures are made of a natural-looking material to blend in with your smile. Once your custom dentures are ready, our staff can make any necessary adjustments on site to ensure you have that perfect fit. 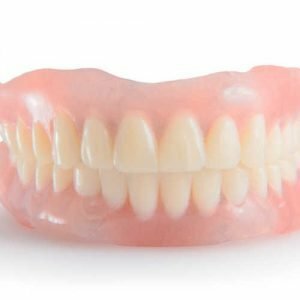 Dentures are available as full sets, and partials, depending on how many teeth need to be replaced. Missing teeth can have a lasting negative effect on both your oral and overall health, in the following ways. Malocclusion – Missing teeth cause the remaining teeth to shift into that open space, leading to crooked teeth and bite misalignment. Over time, if those teeth still are not replaced, their absence can affect your jawbone and jaw joints. Health risks – Losing teeth makes you more vulnerable to other significant oral health problems, including TMJ (temporomandibular joint disorder), and lead to sleep apnea, a sleep-breathing disorder. Missing teeth do not have to affect your life any longer. 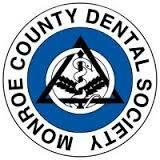 Pittsford Dental Excellence Center can help. Contact our office in Pittsford, NY, at (585) 248-2575 to schedule a consultation. 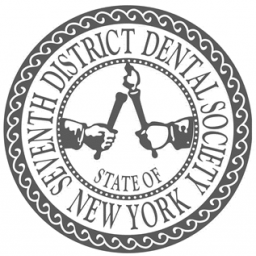 Pittsford Dental Excellence Center provides comprehensive oral health care to individuals in the areas of Fairport, Pittsford, and Rochester, NY.